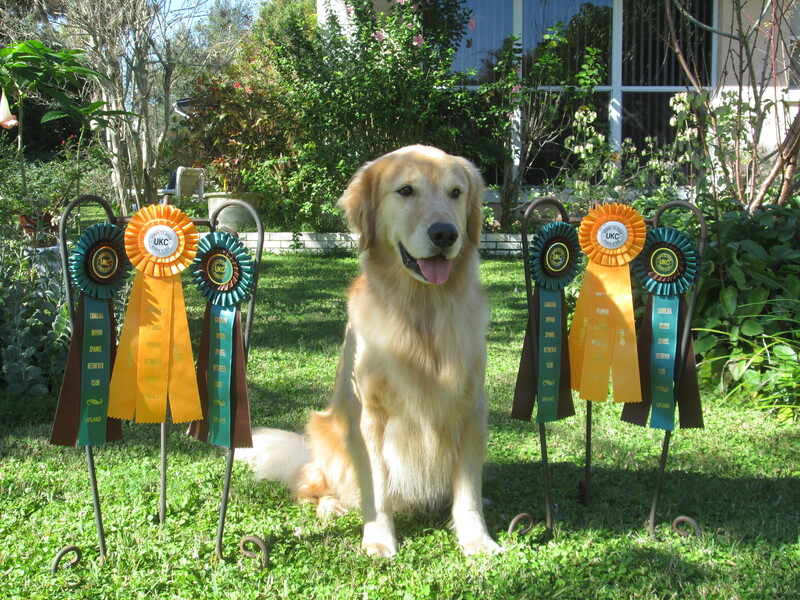 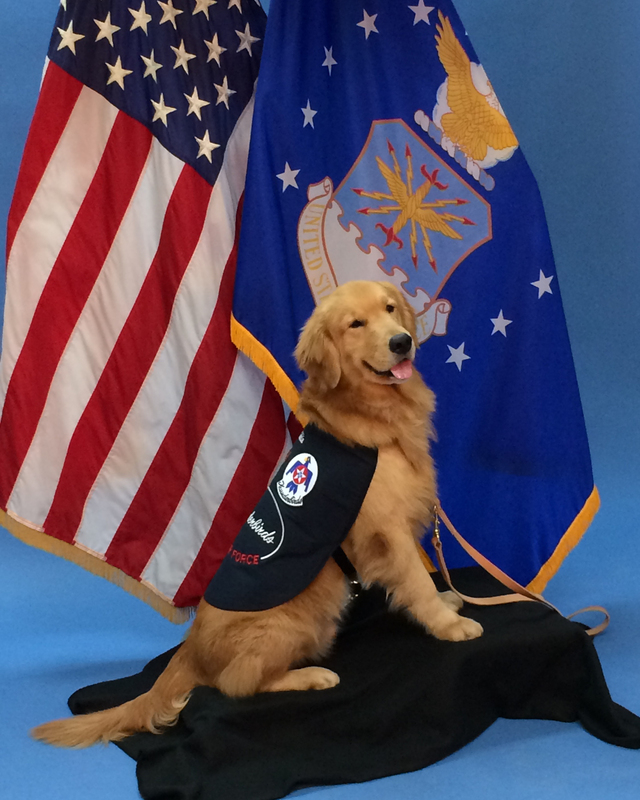 We are proud of all the goldens that we have produced. 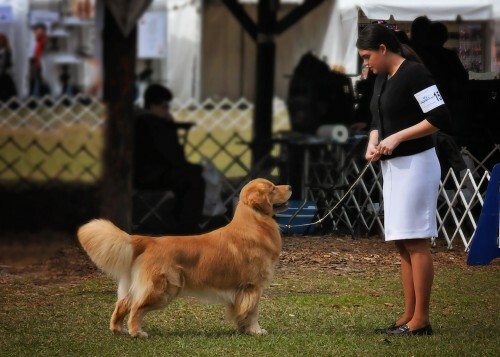 Occasionally, we allow some our dogs to go into show and performance homes. 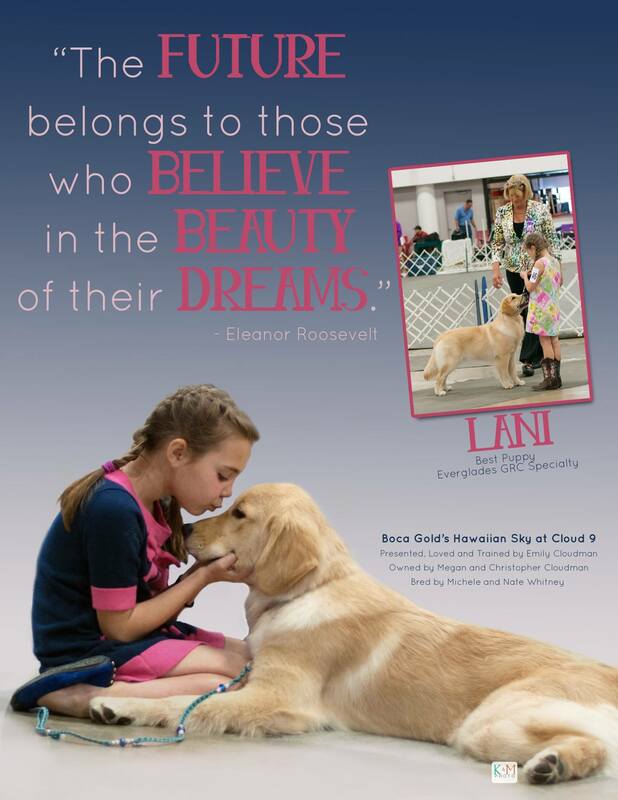 We are honored that these dogs represent Boca Gold in the confirmation, agility, obedience, field and service venues.